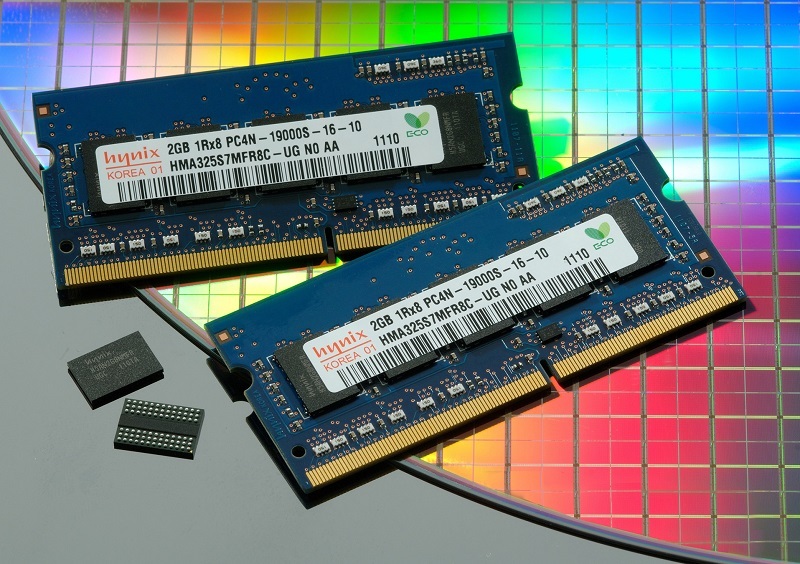 Read more about China's claims of "massive evidence" of anti-trust violation from international DRAM manufacturers. Placing just fines is really bad news. We will pick up the cost of these fines so it will not affect any of these companies. Punishments for this sort of market manipulation should be far harsher and affect the business a lot more. Fines don't work for companies of this size and governments need to think of different ways to deter this sort of behaviour. Force a stock price penalty on them. That hurts them! could wipe billions in value over a multi million fine which they always have stored in a pool for moments like this. Just three companies should not have control of 90% of the market. And here's exactly why. They need to be broken apart into several companies. And someone should go to jail. I don't question that there was price fixing, but China also has conflict of interest here - they want Yangtze Memory Technologies to succeed which is backed by the state. The Chinese are up in arms about dodgy business practices? Hahahaha, how about start off with an enforceable copyright mechanism first guys and then we might listen. That said they're probably right.